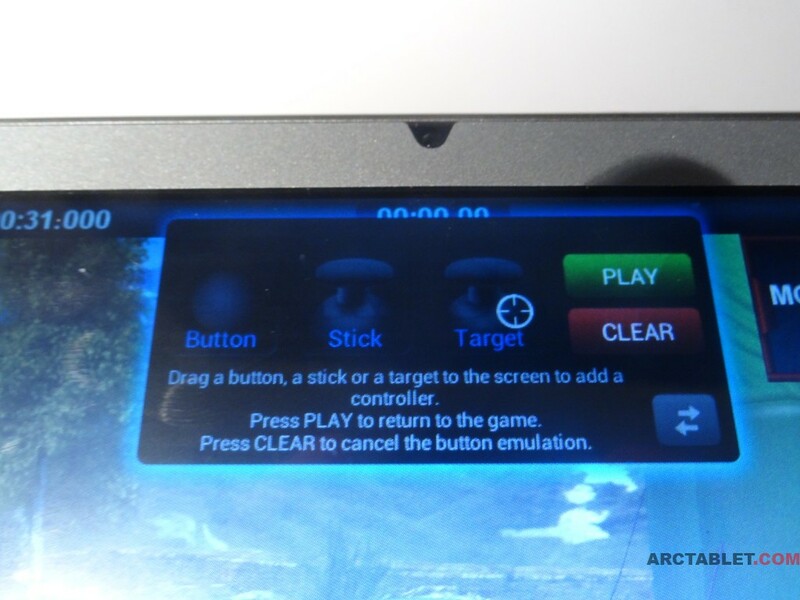 The Game Mapping tool, exclusively installed on Archos devices, provides the right mapping for the 14 physical buttons and two analogue thumb-sticks. In case your game is not mapped by default(by now there are about a hundred profiles included), you can add mapping itself. You can also change one of already existing profiles, to suit your needs. 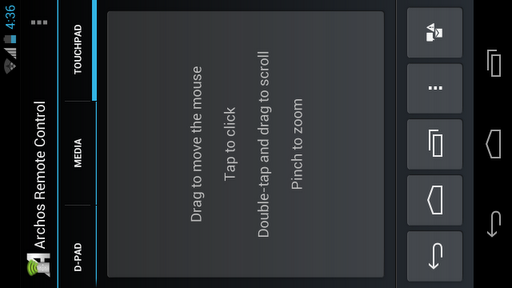 Setting up mapping goes via a simple drag-and-drop interface. When setting up mapping, we suffered sensitivity issues in some games for the analogue sticks(for example: Dead Trigger). In the newest firmware, which is going to be released within days from now, the mapping tool is improved and includes an option to change sensitivity. Unfortunately, we were not able to test that, but we will do it for sure once we get a device for a longer time. We have tested various games and emulators, most were working without a problem. Please note that we are not used to playing on handheld consoles. We also didn’t play some of the tested games before and given the limited time we got for doing the review, the game results show in the video are not very good. The video is filmed mostly to show the working games, emulators and graphics, not the gameplay. Speaking of games which won’t run – Wild Blood from Gameloft is not enjoyable at the moment. 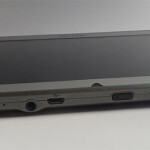 We have set up a separate page where you can share your experience with games on the GamePad. 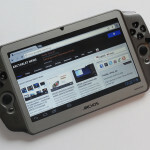 Just like the Archos XS devices, the GamePad comes with the Archos Multimedia Suite – a set of applications for multimedia playback. The Video and Music applications include metadata scraping, auto-subtitles and of course, the best format and codec support around including 1080p video decoding. 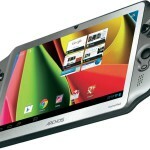 Combined with the front facing stereo speakers the ARCHOS GamePad can be your full on portable media device. 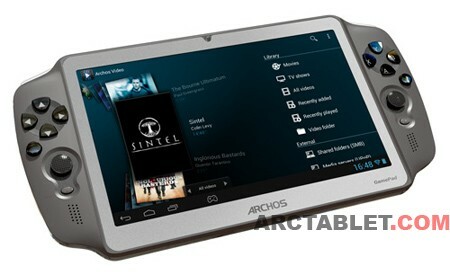 The ARCHOS Media Center apps in the ARCHOS GamePad also have the best in wireless media sharing; with uPnP and Samba for streaming media from a PC or Mac on your home network, or the ARCHOS media server to stream to a DLNA compatible TV. 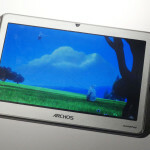 The in-built file manager is quite powerful and supports (un)zipping zip-files and there is also an Archos taskkiller pre-installed, just in case you need it. 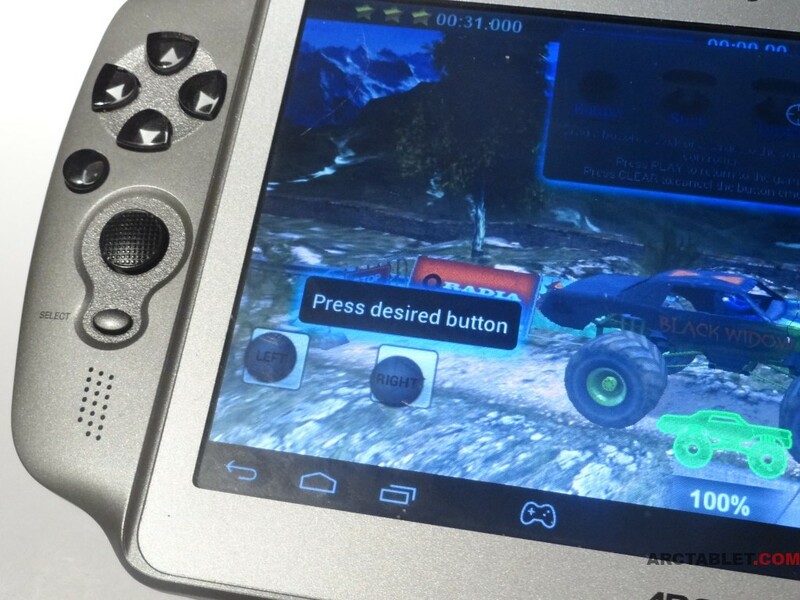 😉 And thanks to Mini-HDMI port, you can plug your ARCHOS GamePad into an HDTV to have your content up on the big screen. 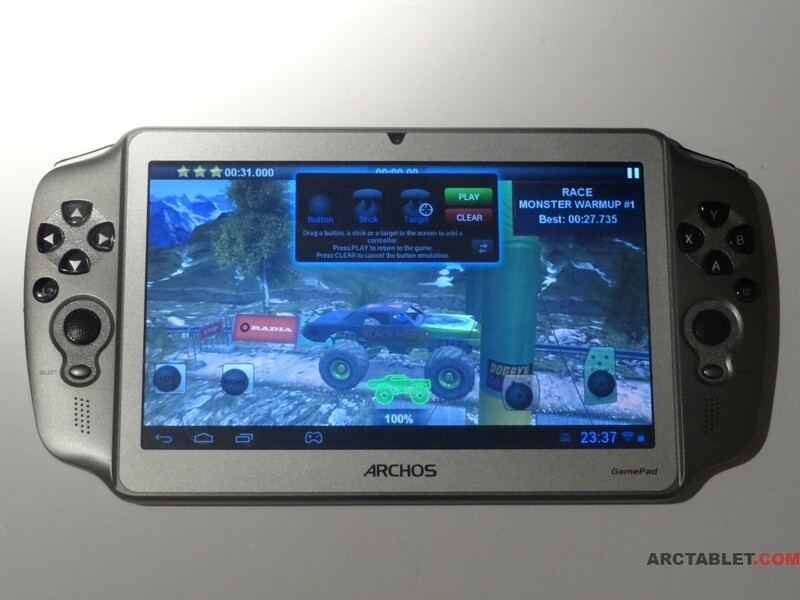 Archos GamePad is also compatible with Archos Remote Control application, so you will be able to control it wirelessly. In the following video you will see the speakers quality and a demo of Music, Video, YouTube and Gallery applications.